Time to have a girls day. Invite some friends over and serve this Viennese Coffee with some treats, and they won’t want to leave. This is not your regular cup of coffee! It is fall on the floor amazing! In a 1-1/2 qt slow cooker, combine the coffee, chocolate syrup and sugar. Cover and cook on low fo 2 1/2 hours. Stir in heavy cream and creme de cacao . Cover and cook 30 minutes longer or until heated through. 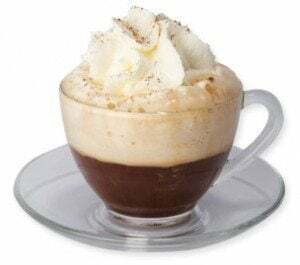 Ladle coffee into mugs and garnish with whipped cream and chocolate curls if desired. I L.O.V.E. coffee – will make this soon!